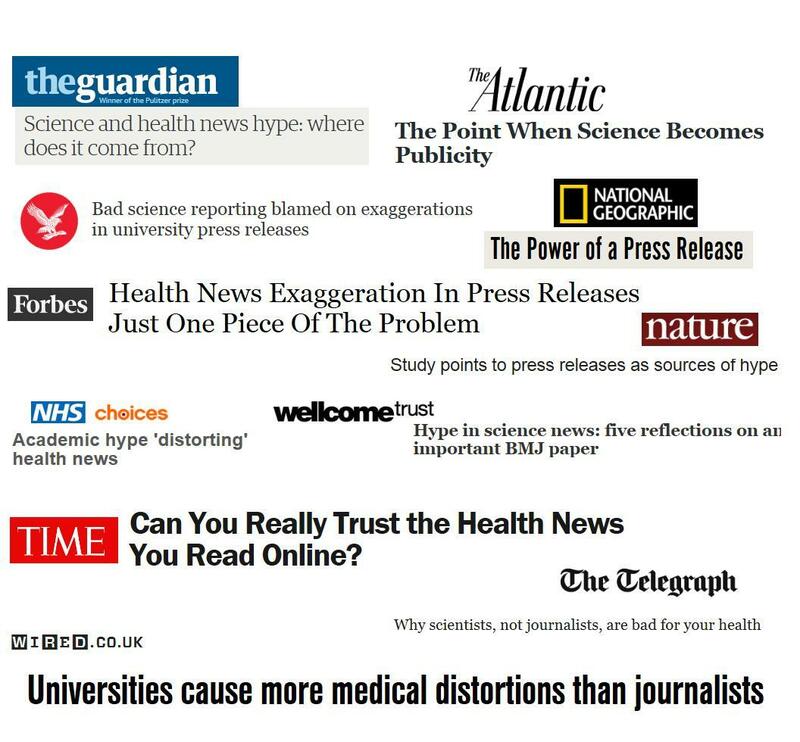 We are a collaboration between scientists and journalism academics studying how science gets reported in the press and the processes that create misunderstandings and exaggerations. We focus on areas relevant for human health – biomedical and social sciences. 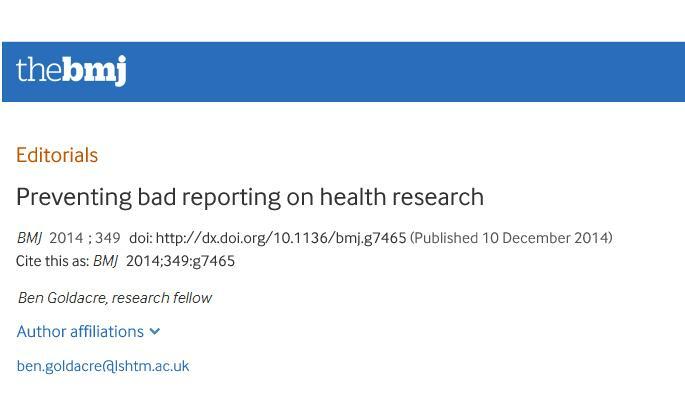 We have carried out a large study to build a better evidence-base of where things go right and where things go wrong in the chain between published peer-reviewed studies, press releases and news reports. 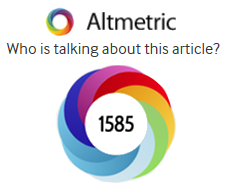 We are following this up with laboratory and online research on how readers understand or misunderstand different phrases and also collaborating with press officers to study actual press releases in the real world. 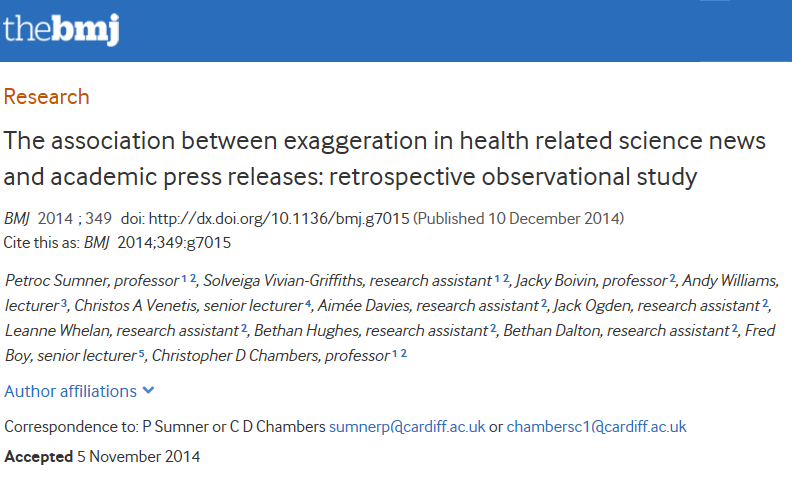 Our first paper was published in the BMJ (10/12/14) and attracted widespread media attention. 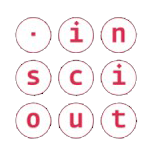 We are a group of scientists and journalism academics trying to work out practical ways to help improve science reports in the press, and more generally, public understanding of both science and scientists.